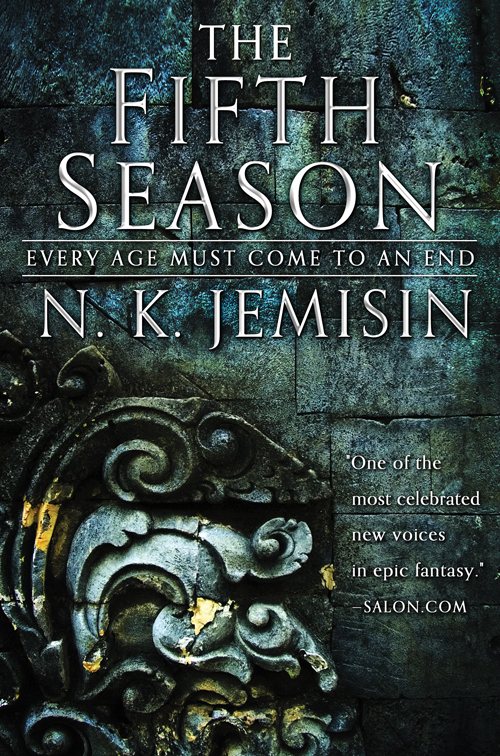 So I really liked NK Jemisin's The Fifth Season. I'd read one and a half books of the Hundred Thousand Kingdoms. Maybe 2.5 books. But my feeling at the time was that not enough was happening and, although beautifully written, I wasn't having as much fun as I would with a nice noir or something so I dropped out. But The Fifth Season kept me in the whole time. You have to give the author some credit for coming up with some very interesting universes. The world in The Fifth Season is one of those sort of Medieval/Renaissance worlds which exists shortly after one of the many cataclysms that occur to the planet. But although there aren't internal-combustion engines, there is electricity (powered by geothermal and hydro). Which, you know, sorta makes sense. They even have telegraphs. So I guess it's like the 18th Century without steam engines? Huh. Now that I write that I start thinking about Milton's take on... things... like canons... Huh. Anyway.